Laura Benanti and Zachary Levi star in the Broadway revival of this romantic musical comedy. 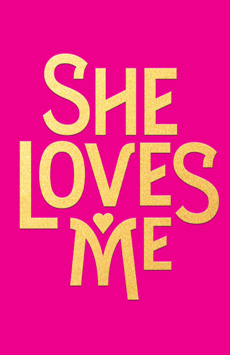 She Loves Me follows Georg and Amalia, two parfumerie clerks who aren’t quite the best of friends. Constantly bumping heads while on the job, the sparring coworkers can’t seem to find common ground. But little do they know, the anonymous romantic pen pals they have both been falling for happen to be each other! Will love continue to blossom once their identities are finally revealed? Absolutely flawless. Roundabout's enchanting revival is so charming, you wish it would follow you home. Pure delight. 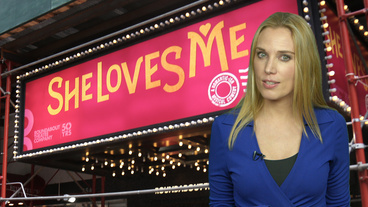 The most romantic of all Broadway musicals.